and in-game watching as well as listening to the audio broadcasts for your team. It is a complete app and anyone who loves The Great Game needs to have this app on their phone. The app itself is free and there are in-app purchases to give you more content. That is $2.99 per month or $19.99 per year. Finally, in this update, you will also be able to get information and scores from the World Baseball Classic which is starting March 6th. 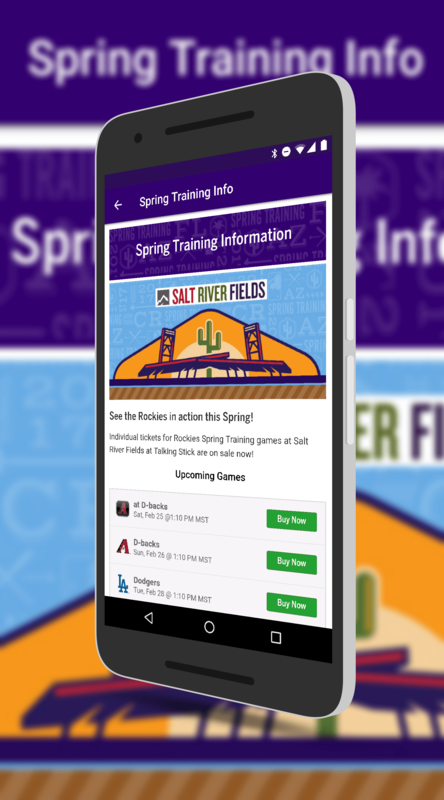 To give MLB at Bat a try, just download it from the Play Store.